UPDATED! 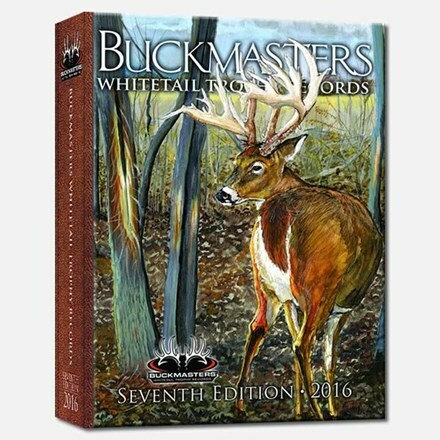 The long-awaited seventh edition of Buckmasters Whitetail Trophy Records is finally here! 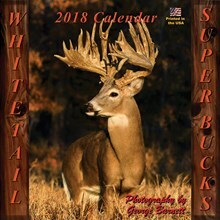 You'll get 14,300 whitetails, 760 pages, 327 photos and the top bucks in all weapons categories: bows, firearms, pickups and shed antlers. Special sections showcase Velvet entries, Golden Laurel Citation winners and the most up-to-date Scorer's Handbook. 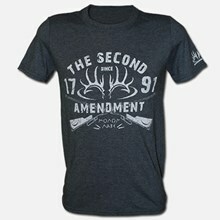 Copies are limited. I got to see the pre-published text; it’s excellent!